This month has been more than awesome for a whole lot of people, especially for me. 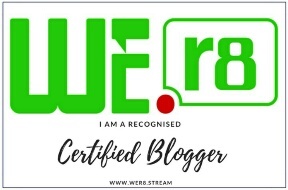 And while I'm grateful to God for my life's journey, I cannot wait for the many more amazing things that is set to come. Here are five (5) items that's been so helpful for me this month, and I hope you love them too. 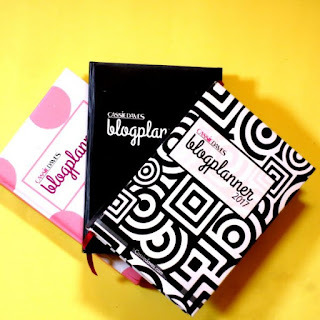 If you are a blogger, this is one efficient tool you will need to ease your blogging journey and if you are an aspiring blogger, this is one tool you will need to kick start your blog journey. 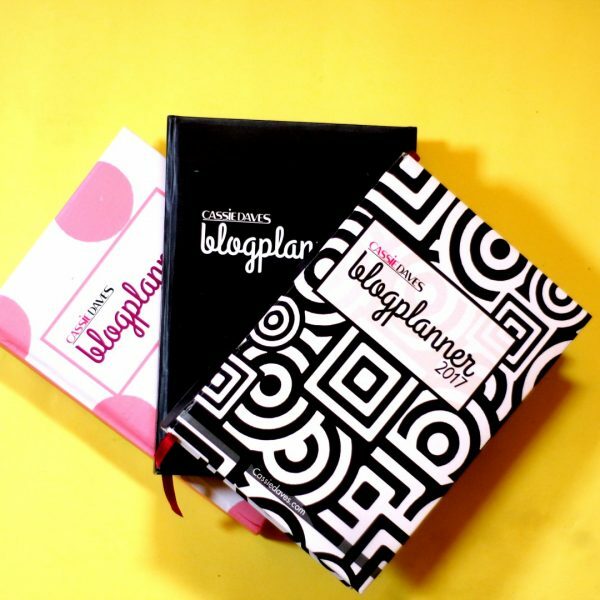 It contains 250 pages of blog planning goodness, blog manifesto worksheet, daily blog checklist, social media posting schedule, 99 blog post ideas, useful blog tools and apps that are very useful to grow your brand and audience. 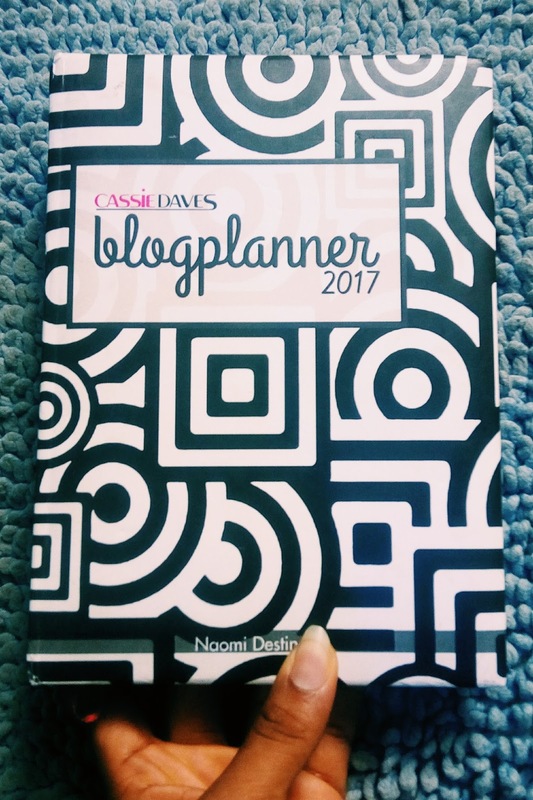 I think Cassie Daves deserves an award for being so creative to do this, I could imagine all the dedicated effort and time put in...kudos to you dear! Please visit cassiedaves.com or follow @cassiedavesblogplanner on IG to get yours. This is a premium shoe care company, first of it's kind in Nigeria, providing an high heel guard designed to prevent heel damage while giving you the perfect grip over your shoes. It was founded by Mercy Akamo with the intention of helping ladies save their heels from sinking in grass and damage. 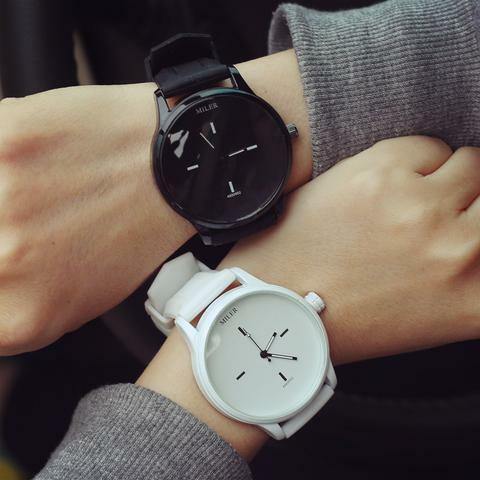 There are three designs to choose from and you can buy all to rock anytime. Essence Heel guard is easy to use, reusable, discrete and removable. Ladies, what are you waiting for? 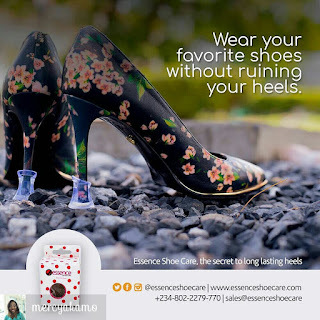 Protect your heels from today, place an order online, follow @essenceshoecare on IG and on Facebook for more details. Poppy Apparel is a clothing online store that sells affordable shoes, bags, dresses, accessories, t-shirts, watches, etc. 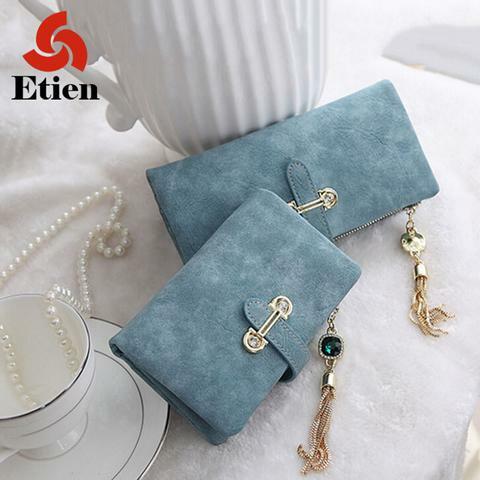 It delivers quality products and free shipping services worldwide for their customers, I fell in love with their wallets, watches, sunglasses, and bags most especially. If you are interested in purchasing one of these items, you can get a 10% discount using the code: NAOMIDESTINY (in capital letters) when making an order. Visit poppyapparel.com to find out more. This book is so informative and insightful. It's filled with wisdom and knowledge from the Holy Spirit and from other great people. This was one book that helped kick start my journey on preparing to be an help meet, I had to start it over again this month and I have learned more than a lot. 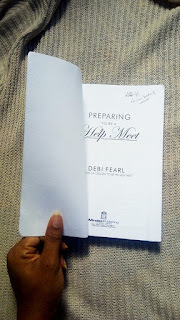 Debi Pearl is the author of the very popular book titled 'Created To Be His Help Meet'. If you are in Nigeria and you need a copy of this book, contact @doxazobooks on IG or call 07051175475 to place an order. Doxazo Mobile Bookshop is a book retail company that sells books at affordable prices. You don't need to go to the bookshop anymore, they bring the bookshop to you. If you know me too well, you know I hate sugary drinks and I promote healthy eating habits. I rather have a bottle of water than a bottle of coke, fanta, etc. Yea! It's our responsibility to take care of our bodies and feed it with what will nourish and benefit it not just what will satisfy it. Purdeys is a healthy multi vitamin fruit drink produced by Orchid Drinks Ltd. which is owned by Britvic. It is sold in the United Kingdom, the Republic of Ireland, and in other major countries worldwide including Nigeria. 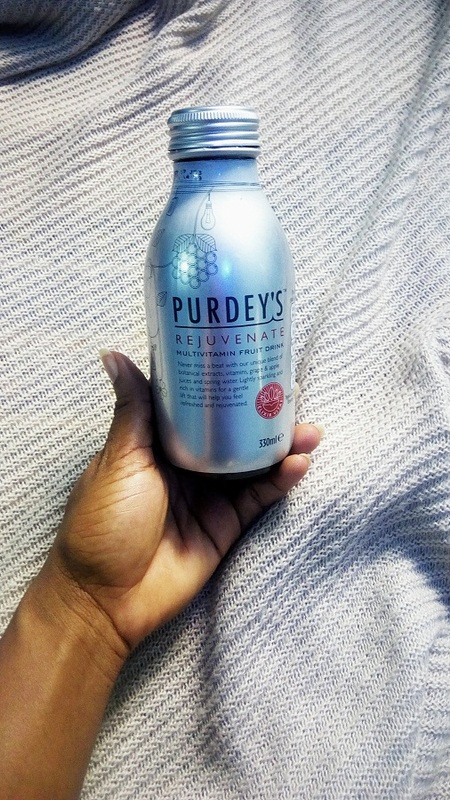 I love it because they contain no artificial sweeteners, colours, or preservatives and their natural 'health boosting' claims entice millions worldwide to spend an incredible £2.8billion on these drinks a year. 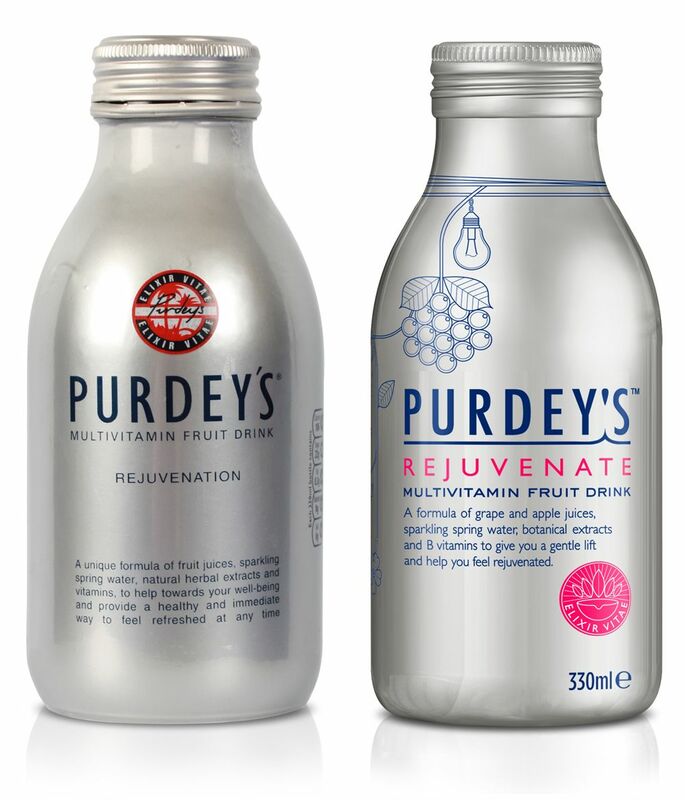 They have great amount of health benefits, it also contains a unique blend of grape and apple juices, sparkling spring water and botanical extracts, enhanced with vitamins to help you thrive in your body. 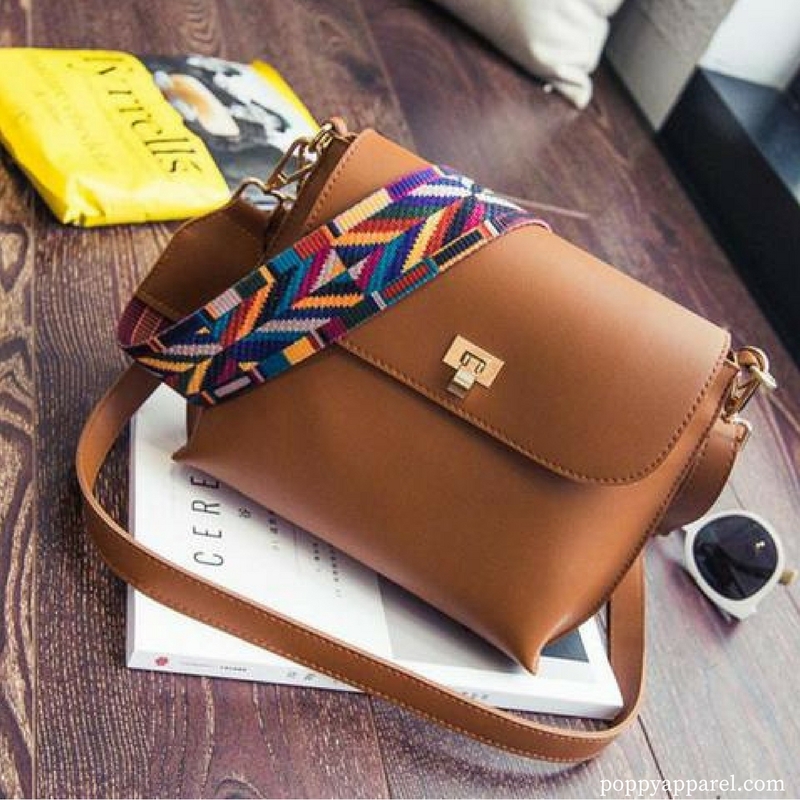 I'm crushing on the bag and the book. Nice post! Thanks for the helpful post. Please where can I find the Purdey's drink? Thanks for reading Franca! I really don't know your exact location, but I think you can find it at any mega store or large supermarket around or better still you can find it on Amazon.